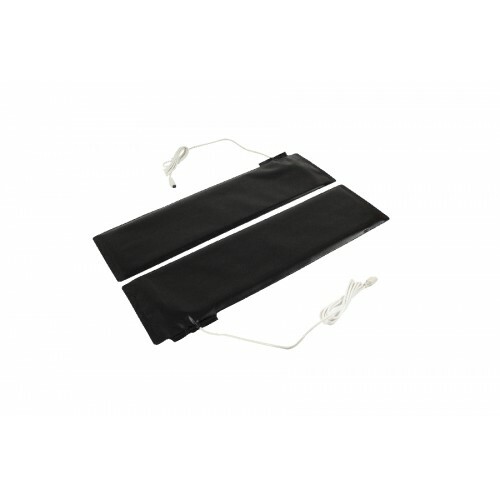 Timing mats are pressure sensitive switches designed to be activated as you step on and off the mat. Size 595mm x 170mm. Introduce computer based timing,how long can i stay in the air,how fast do i run, hop or skip.